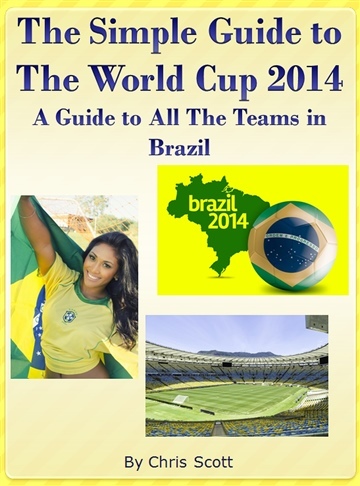 An awesome way to learn about all the teams competing in the 2014 World Cup in Brazil, short, sweet and simple guide to all the teams. You will be able to tell your friends how each team qualified, who are the players to watch and how the teams have done in the past. Who does have the best record in world cup history?